The Best French Tea Salon in Town! 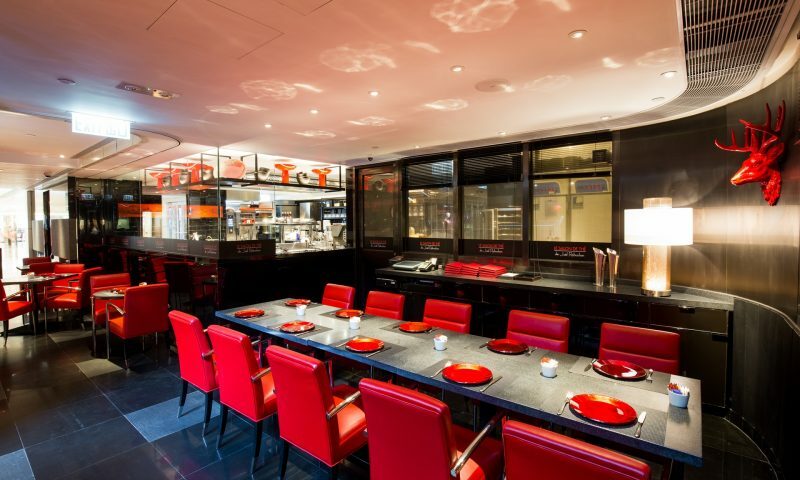 Le Salon de Thé de Joël Robuchon is a French tea salon that offers a great selection of sandwiches, bakery products, pastries and cakes, and coffee/tea for dining-in and takeaway. 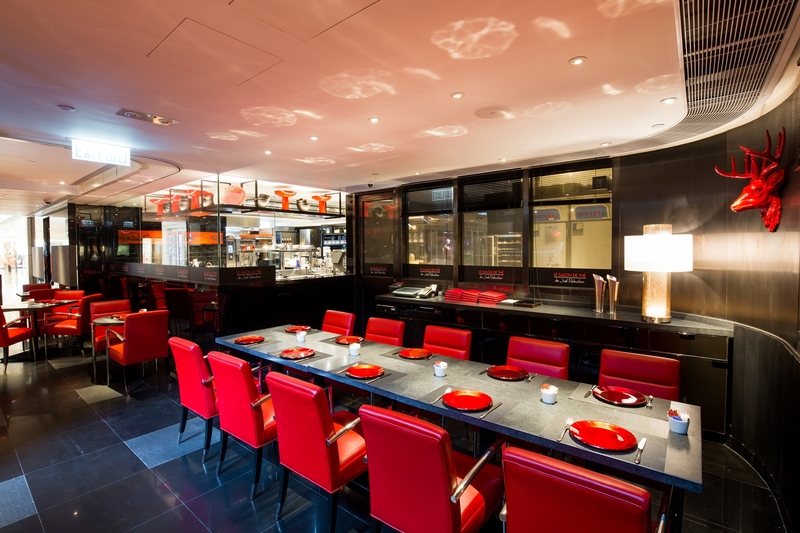 It is one of the best tea salons in town that famously serves afternoon tea, croissants as well as macarons. Mon-Sun : 8:00 a.m. – 8:00 p.m.
Mon-Sun : 8:00 a.m. – 11:00 a.m.
Mon-Sun : 11:30 a.m. – 7:30 p.m. Sat, Sun and Public holidays :Starts at 2:00 p.m.
Mon-Sun : Starts at 6:00 p.m.